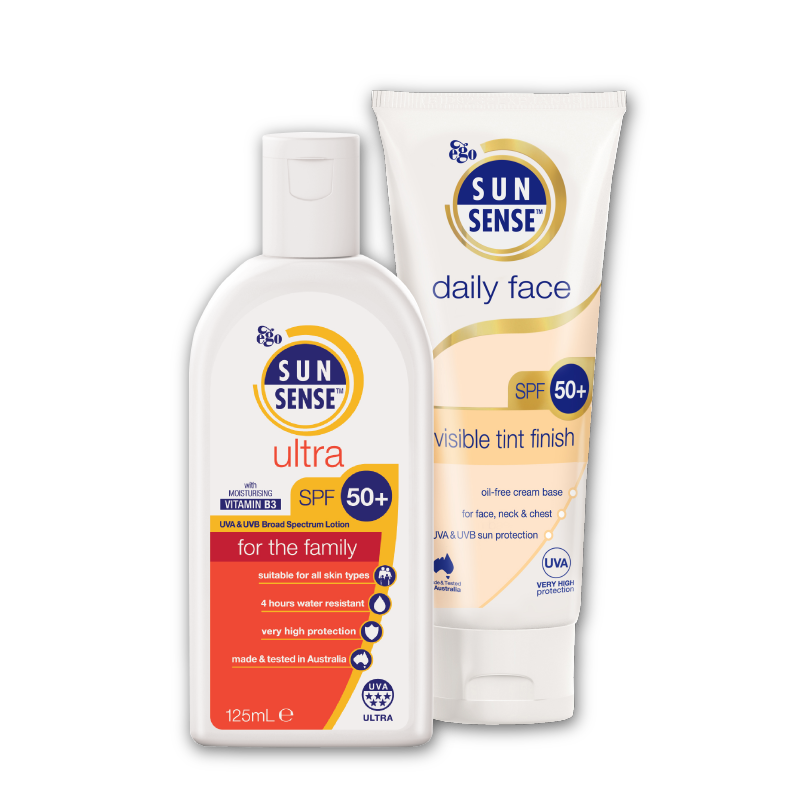 A unique bundle to help give your skin some Less Ultra Violet. 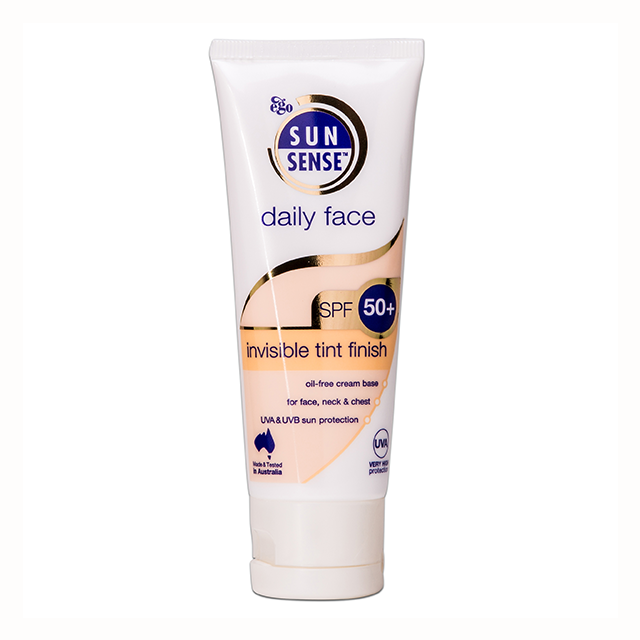 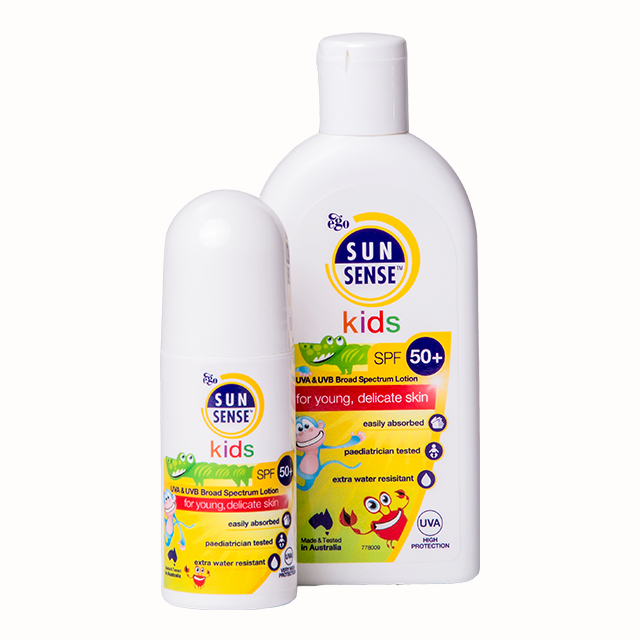 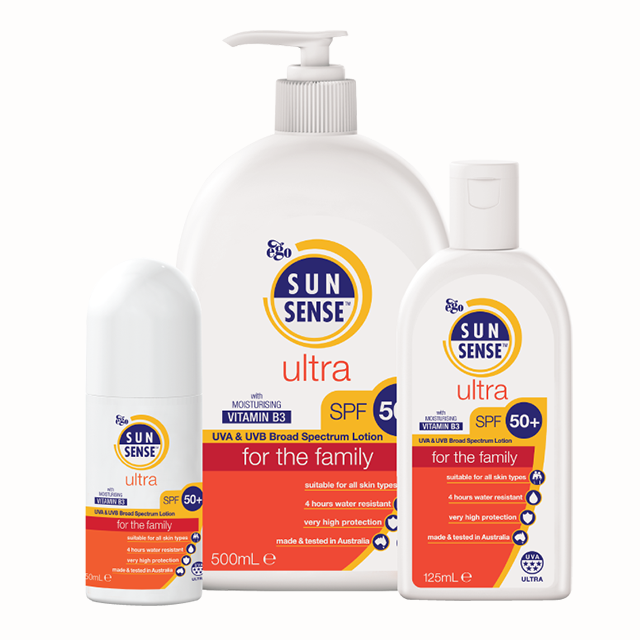 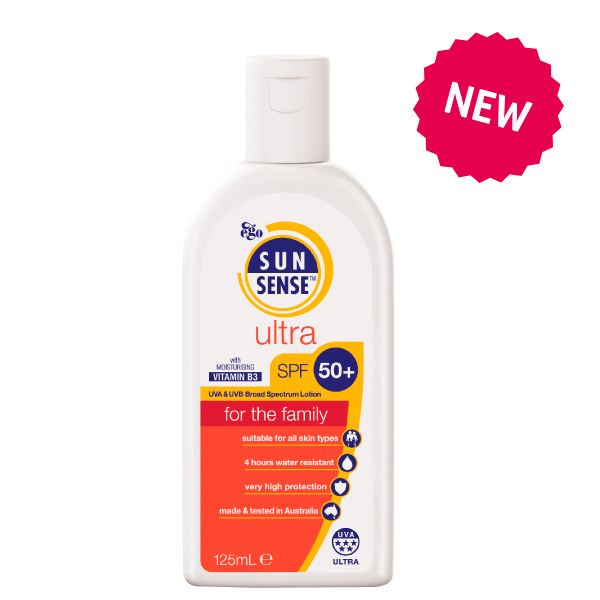 This SPF 50+ facial sunscreen is ideal for all year round protection, for everyday use on the face and neck and chest. 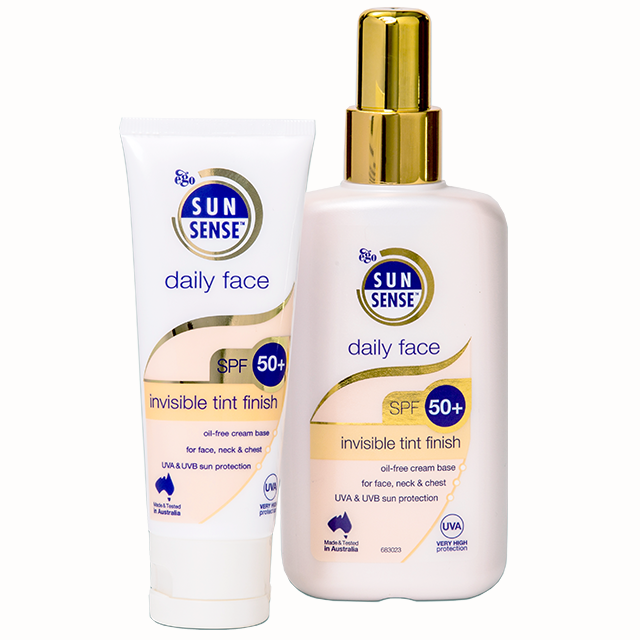 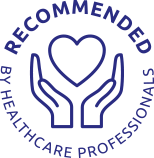 For full ingredients list see the individual product pages.